Great commuter location! 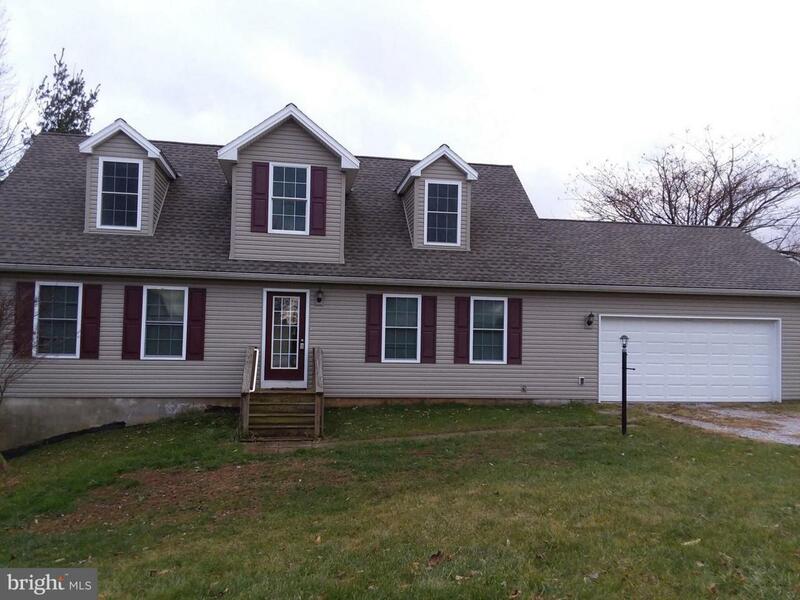 This newer Cape Cod located in south Hanover (SouthWestern Schools) features 3 bedrooms, 2 full baths, and is close to the MD-PA line. Rural neighborhood, established. 1st floor Owners Suite with double vanities, jet tub, shower and walk-in closet. Laundry also on 1st floor. 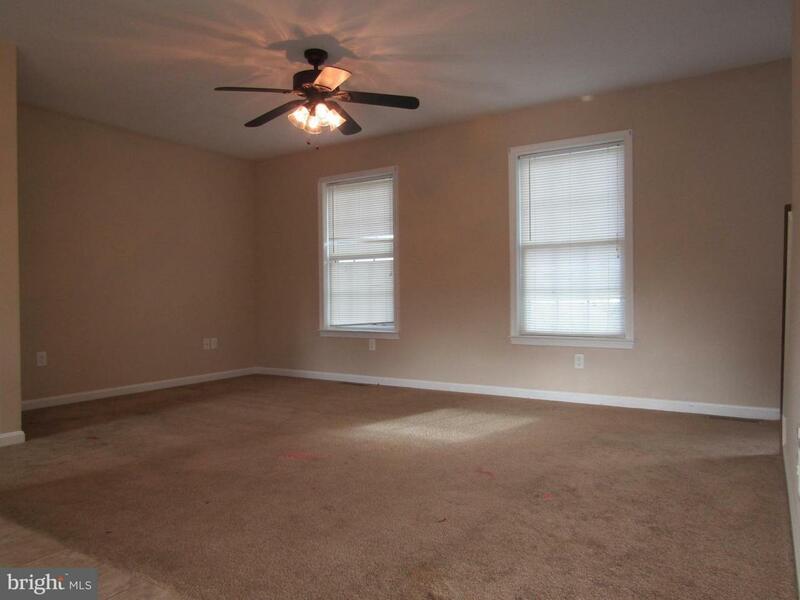 Open floor plan great for entertaining. 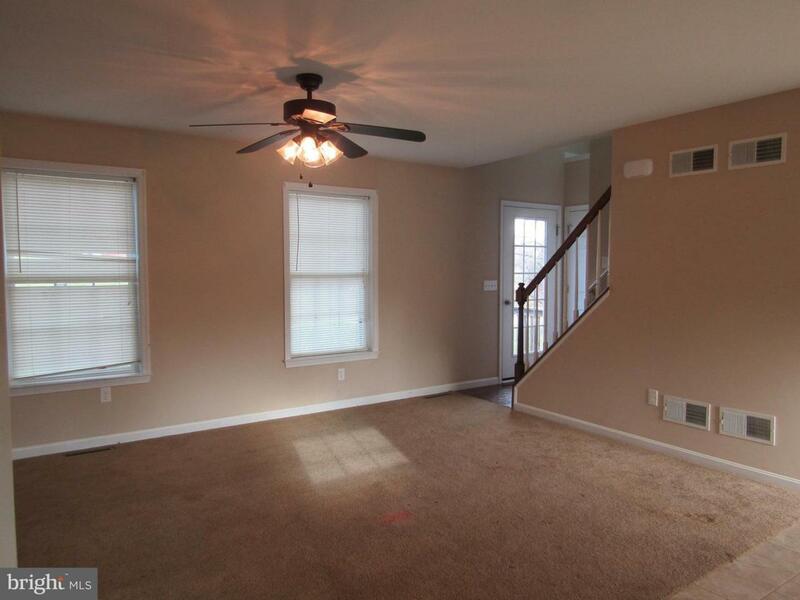 2nd level has 2 bedrooms, full bath, and loft area for an office. Central A/C and Heat. Kitchen island. 2-car garage. 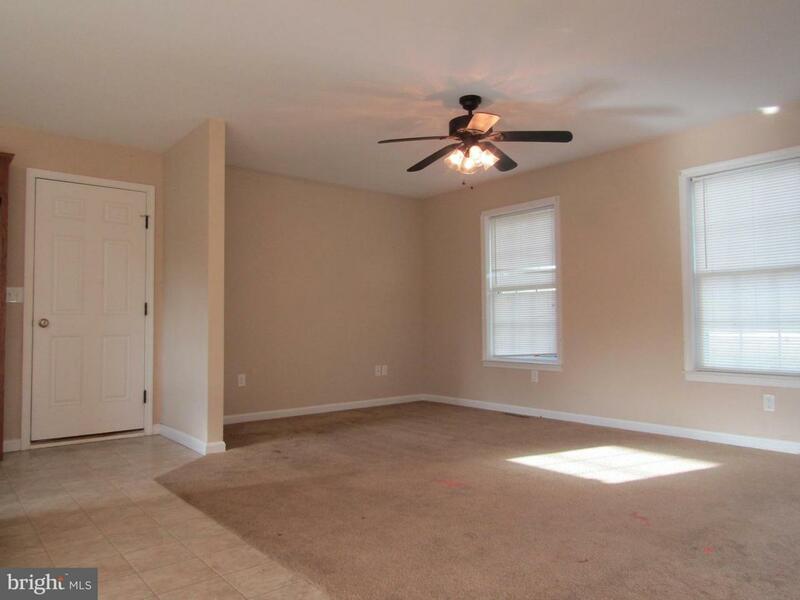 Full basement with walk-out can be finished for extra space.